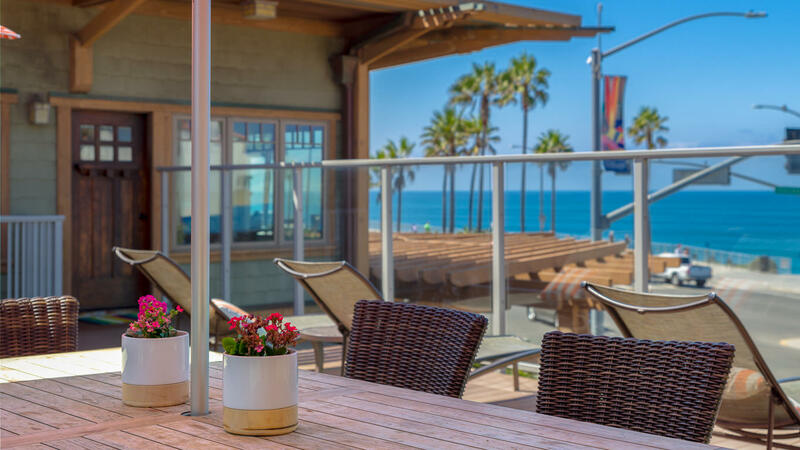 Retreat to this Carlsbad, California hotel offering beautiful Pacific Ocean views and convenient access to Legoland, Camp Pendleton and San Diego. 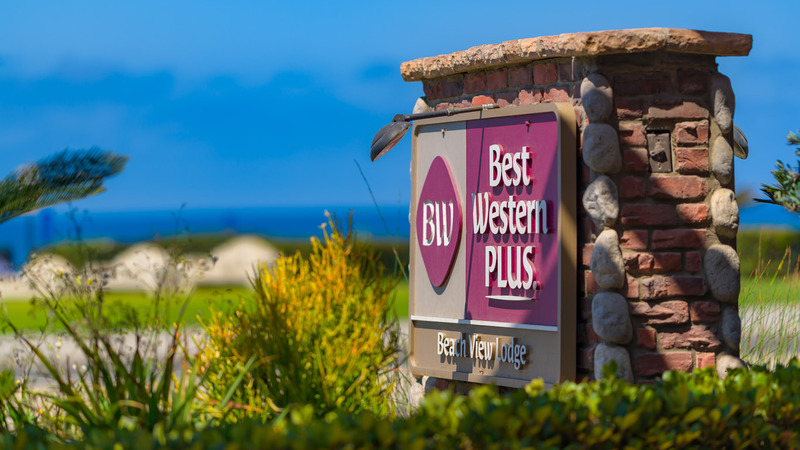 Welcome to the BEST WESTERN PLUS Beach View Lodgewhere guests will receive superior customer service, an exceptional location and find unbeatable amenities for an affordable price. 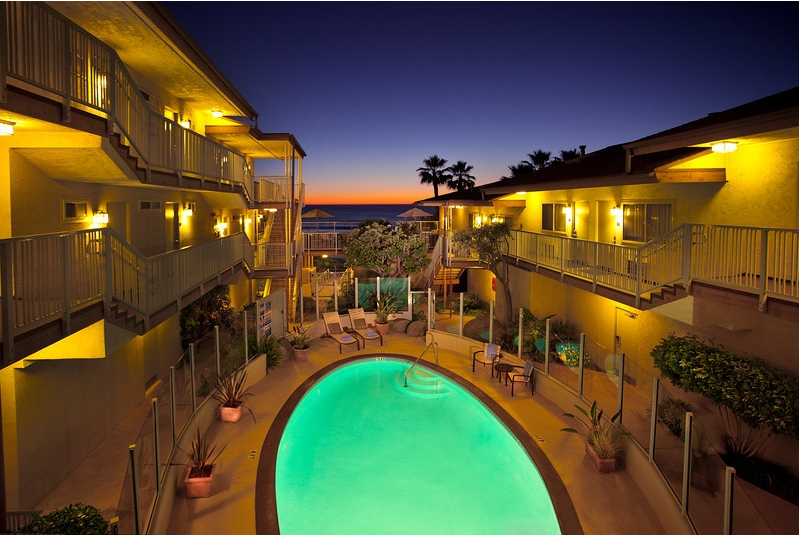 Whether staying for a relaxing vacation or just stopping for the night, this Carlsbad hotel has it all including 41 non-smoking guest rooms, many with private balconies, featuring cable satellite television and free high-speed Internet access. 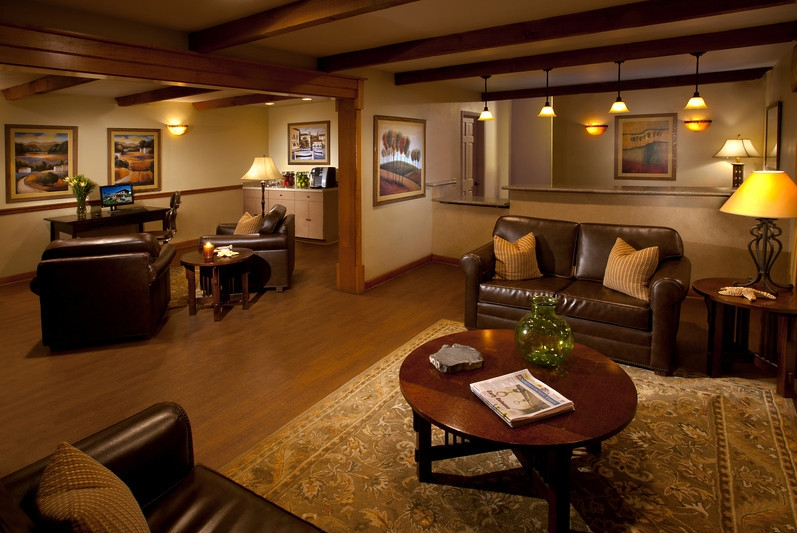 Guests wanting more space can request a deluxe room with a fireplace and kitchenette or a Grand Suite providing a separate living room and kitchen. 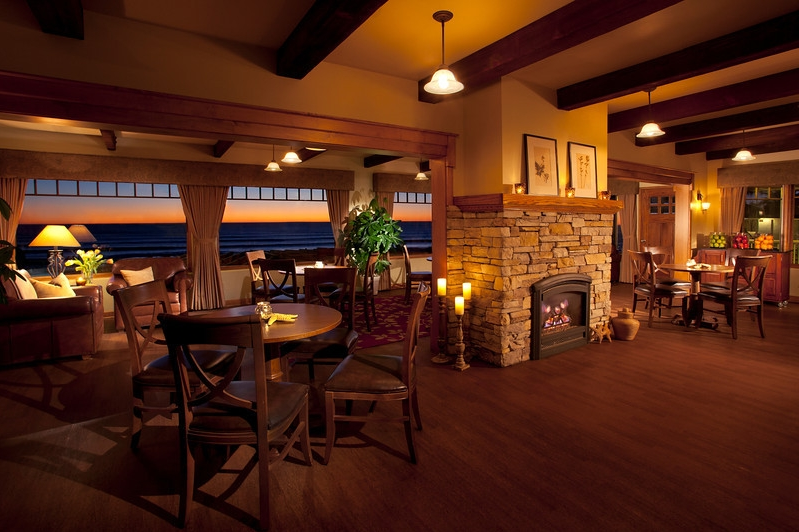 Every morning guests are greeted with a complimentary continental breakfast. 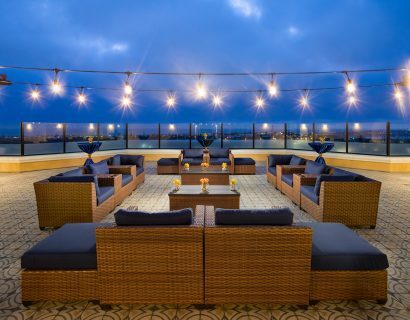 After a long day, guests can unwind by taking a refreshing dip in the outdoor heated swimming pool or a relaxing soak in the spa all while taking in the stunning ocean view on the hotel’s sundeck. 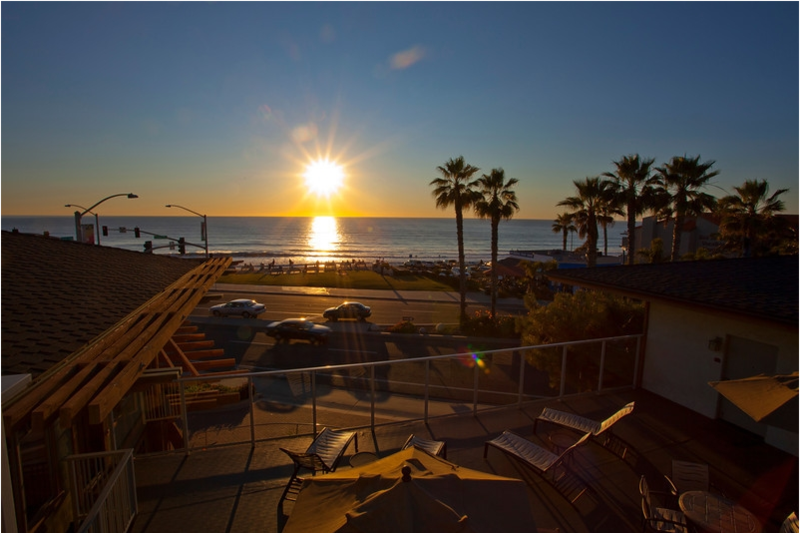 Spend the day enjoying the beautiful sandy beaches throughout Carlsbad or walking along the Seaside Promenade. Find a variety of name brand and unique shops at the local outlet mall. 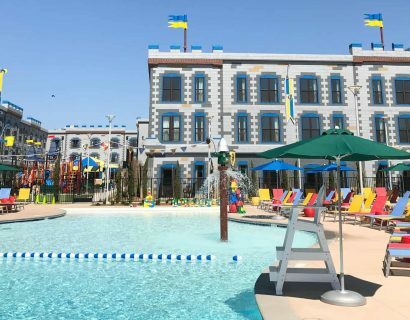 No trip to Carlsbad is complete without experiencing the family fun and excitement provided at nearby Legoland, Disneyland, the San Diego Zoo and San Diego Wild Animal Park. The BEST WESTERN PLUS Beach View Lodge often is the host to guests in town for attending the Carlsbad 5K Race, Carlsbad Marathon and the Carlsbad Village Street Fair. 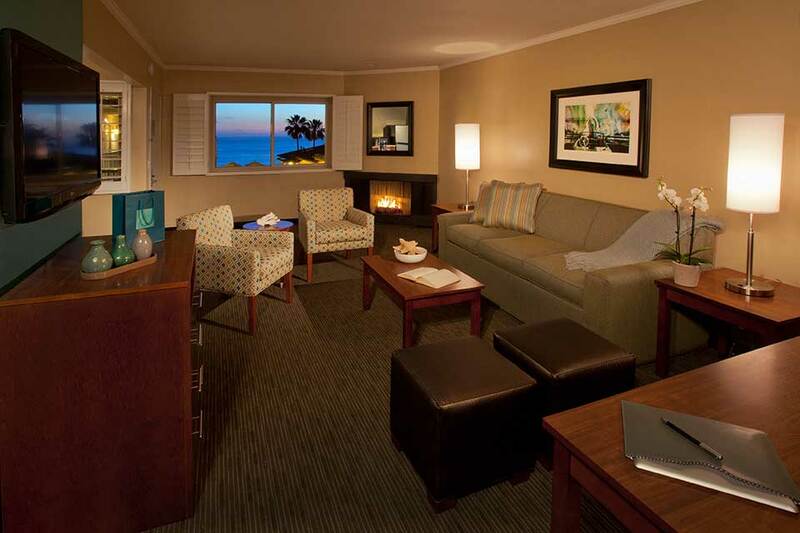 Nearby Camp Pendleton makes this Carlsbad BEST WESTERN PLUS hotel ideal lodging for visiting friends, family and conducting business.